Overdrive Productions is hosting a major music industry event on April 11 2015 at the Resorts World Casino in Queens, New York. On Saturday, April 11 2015, Overdrive Productions will host the first annual New York Music Expo. The event will take place at the 70,000 square foot venue of the Resorts World Casino in Queens, New York. The casino will transform into an exhibition hall and will host live performances, informative seminars, and exhibits on new music equipment. Some of the music industries most talented professionals will host interactive workshops. The Overdrive Productions’ New York Music Expo is geared towards recording artists, DJs, producers, managers, booking agents, and nightclub owners. The event will be a valuable networking opportunity for those within the music industry. Those in attendance include the likes of Cash Cash, Chris Willis, and DJ Skribble. Several major record labels will attend the expo in search of fresh new talent. 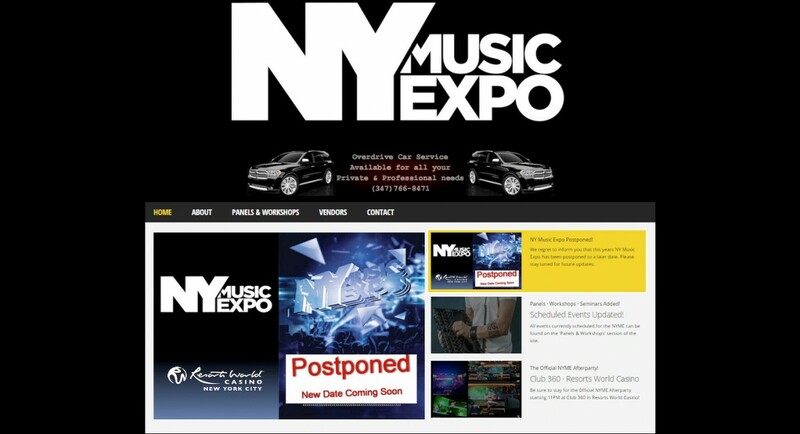 Advance tickets for the New York Music Expo will be on sale until March 1 2015. To purchase tickets and view more information on the event, visit the website at www.ny-musicexpo.com.